The ‘Do it yourself” also known as the “be your own DJ” package enables you to create your own audio experience, with the help of our professional audio equipment–using your laptop, iPod or other audio players. 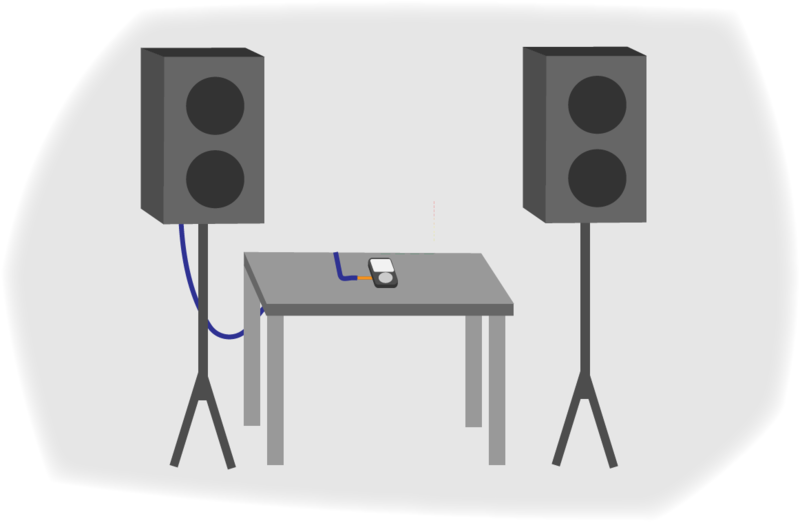 Our Bose L1 Speaker system, and Bose B1 base modules will have your event bumping, with the tunes of your choosing. This is a great package for the musically inclined, that just need the equipment. This is also a great package for DJs, bands, and singers. See our Add Ons for customization of this package.